Apple executives will take the stage in San Francisco later today for a special media briefing, during which we expect them to announce next-generation iPhones, a refreshed Apple TV, and provide updates on iOS 9 and OS X 10.11 El Capitan. Here's an updated breakdown of everything you need to know. That Apple will unveil new iPhones each fall— in advance of the busy holiday shopping season— is nearly as certain at this point as death and taxes. 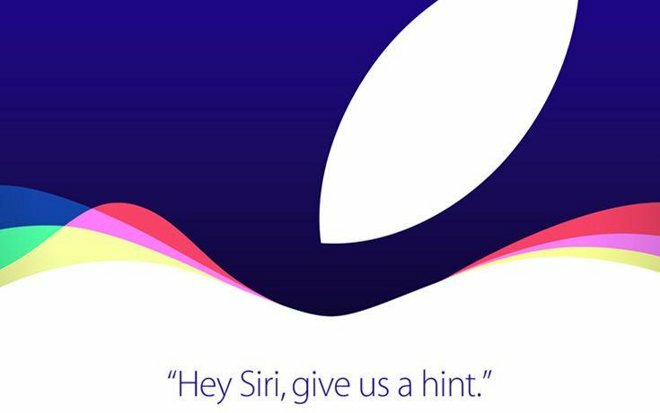 Today's event is likely to bring the debut of the "iPhone 6s" and "6s Plus", mid-cycle updates to make what is now Apple's flagship product faster and more useful. The primary upgrades will come internally, with a new "A9" processor and an increase in base RAM from 1 gigabyte to 2 gigabytes on tap. Capacity is unlikely to change, however, starting at 16 gigabytes and topping out at 128 gigabytes. The camera systems are also likely to get a makeover, bumping the shooters to 12 megapixels around back and 5 megapixels up front. That larger rear component might add a new white subpixel —helping with low-light performance— while some rumors have suggested that the selfie cam could gain its own flash and the ability to capture slow-motion video at 60 frames per second. 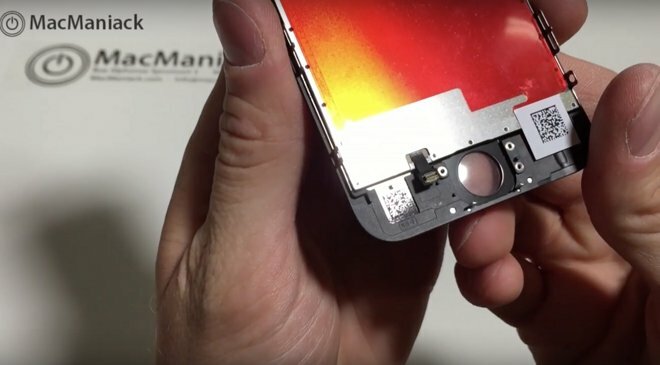 Speaking of new features, many believe that Force Touch will make the leap from the Apple Watch to the iPhone 6s-series. There's no word on how it will be used, but Apple would almost certainly take advantage of the added "depth" to clean up some user interface cruft. Siri is also likely to get some usability enhancements, namely the addition of always-on "Hey Siri" access. AppleInsider's own sources have revealed that users will no longer be forced to keep their iPhone plugged in to enjoy hands-free communication with Siri. Externally, the new handsets may be marginally thicker than the current versions, but consumers shouldn't notice the difference. One change they will notice is a new rose gold color option to match the Apple Watch, though it's unknown if rose gold will replace or augment the current champagne gold hue. 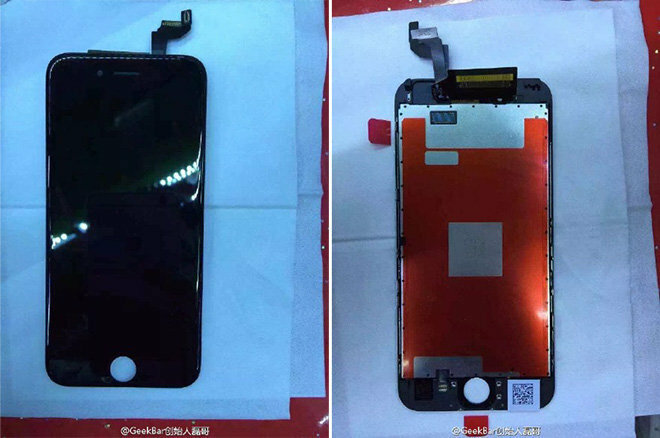 Given previous product timelines, it's likely that the new iPhone 6s series will find its way into the hands of consumers for a Friday, Sept. 18 launch date. 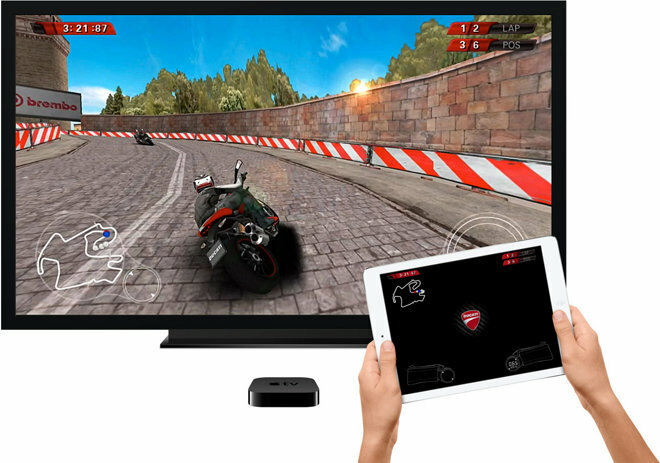 Apple TV's existing gaming capabilities are limited to AirPlay streams of iOS games. The first Apple TV hardware change in more than 3 years is reportedly centered around improving the puck's gaming credentials, a bid to bring iOS's casual gaming dominance to the living room. To that end, the upgraded set-top box is thought to pack an all-new remote control with a built-in microphone and touchpad, alongside possible support for third-party, Xbox-like gamepads. An App Store would accompany revised internals, bumping the built-in processor at or near the iPad Air 2's A8X with internal storage that would likely eclipse the current model's 8 gigabytes of space. Support for 4K video output might also appear, though rumors surrounding that feature have been sparse. One of the companies allegedly on board for the Apple TV App Store launch is Twitter, which is reportedly building a new version of its popular Periscope live streaming app for the new puck. In terms of media content, Apple is unlikely to showcase its long-rumored Web television service, as numerous reports have painted talks with networks and content owners as ongoing and somewhat contentious. The company may introduce a revamped content discovery interface, however —one based on Siri which allows users to search for titles across every service available on the Apple TV. The hardware upgrades are thought to have driven a cost increase, bumping the price of an Apple TV from its current $69 to as high as $149. Apple's next-generation mobile and desktop operating systems were announced at WWDC this summer, and the company is likely to announce details of final availability. Both will be free upgrades for existing users. 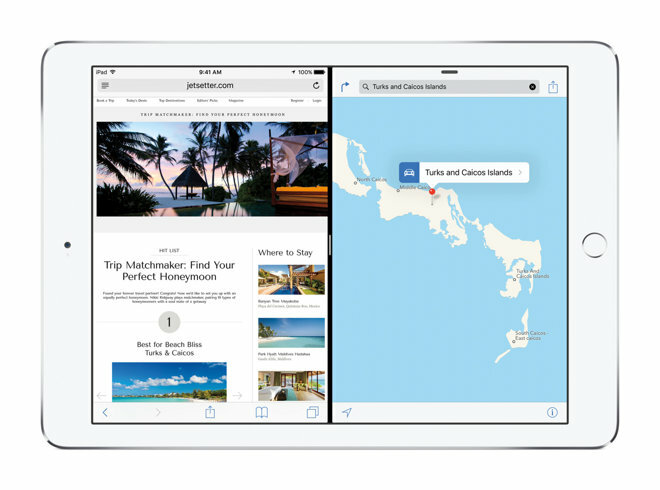 iOS 9 is a major update, bringing proper multitasking to the iPad alongside transit directions in Apple Maps and an all-new, Flipboard-style News app. Other headline features include expanded search functions and new Siri commands that complement more proactive notifications and suggestions. Efficiency improvements will bring better battery life to iOS devices, and smaller, scheduled upgrades will make it easier for users to keep their devices up to date. OS X El Capitan is somewhat more restrained, focusing on refinements to OS X's user experience and improving performance across Apple's range of desktop and notebook computers. Front and center is a change from Helvetica to Apple's in-house San Francisco typeface for the user interface, while several built-in apps have been upgraded. Spotlight has an expansive new list of data resources, for instance, and Safari adds pinned sites for the first time. Mail gains a new two-up fullscreen view, while new window management features will allow users to easily snap apps to different portions of the display. Given Apple's past launch strategies, it's likely that iOS 9 will launch to the public on Wednesday, Sept. 16. The debut of El Capitan is less clear— in recent years, Apple has launched OS X upgrades in October. Industry insiders were split as to whether or not Apple will unveil the so-called "iPad Pro" at today's event. Apple has traditionally held an iPad-centric event in October —which would seem a more likely venue for the new jumbo tablet— but last-minute reports suggest that Apple has scrapped that event and rolled iPad updates into today's showing. If Apple does show off its new device today, it is likely to sport a Retina display that extends nearly 13 inches on the diagonal alongside additional speakers, all in a chassis more svelte than the current iPad Air 2. A pressure-sensitive stylus would allow for more precise input for professional users. It's not clear what Apple will do with the iPhone 5c, but the debut of a so-called "iPhone 6c" at today's event seems unlikely. Very few details of the device have leaked in the run-up to the briefing, and some Apple watchers have gone as far as to note that evidence of such a device has disappeared from the supply chain. 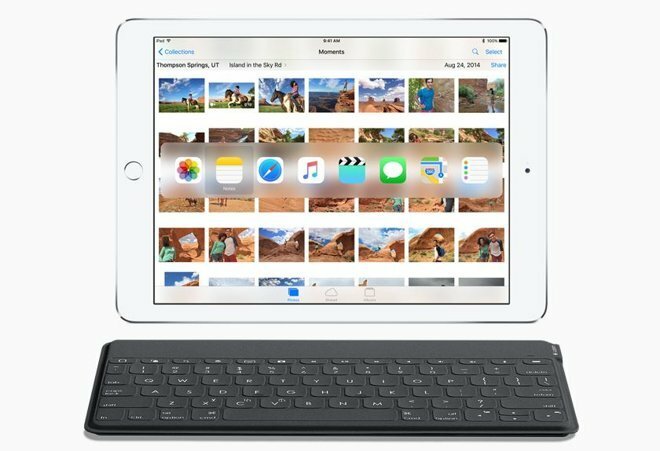 The story is much the same with an "iPad Air 3," though that device will almost certainly see an update later this year. The "iPad mini 4" could also bow today, especially if Apple does not hold an October event. When it does see the light of day, the new mini is rumored to be essentially a shrunken version of the Air 2. Apple is also rumored to bring a high-resolution Retina 4K display to its 21.5-inch iMac. It is unclear whether the all-in-one desktop will see an update at today's event. Apple will stream the event live to iPhone, iPad, iPod touch, Mac, and second- and third-gen Apple TV units starting at 10 a.m. Pacific. For the first time in years, Windows users will be able to join in, provided they are running Microsoft Edge on Windows 10. AppleInsider will also be on hand in San Francisco and will bring live coverage from inside the venue. You can receive all of the breaking news as it happens by installing the official AppleInsider app for iPhone and iPad.